Charlottesville Modelers Club brings scale modelers from every field of modeling interest together to build, share and learn from each other. The club meets the second Saturday of every month from 4:00 - 6:00 p.m., at Rail Tales Hobby Shop, in Charlottesville, Virginia. Meetings are open to members and non-members alike. Get the whole story. 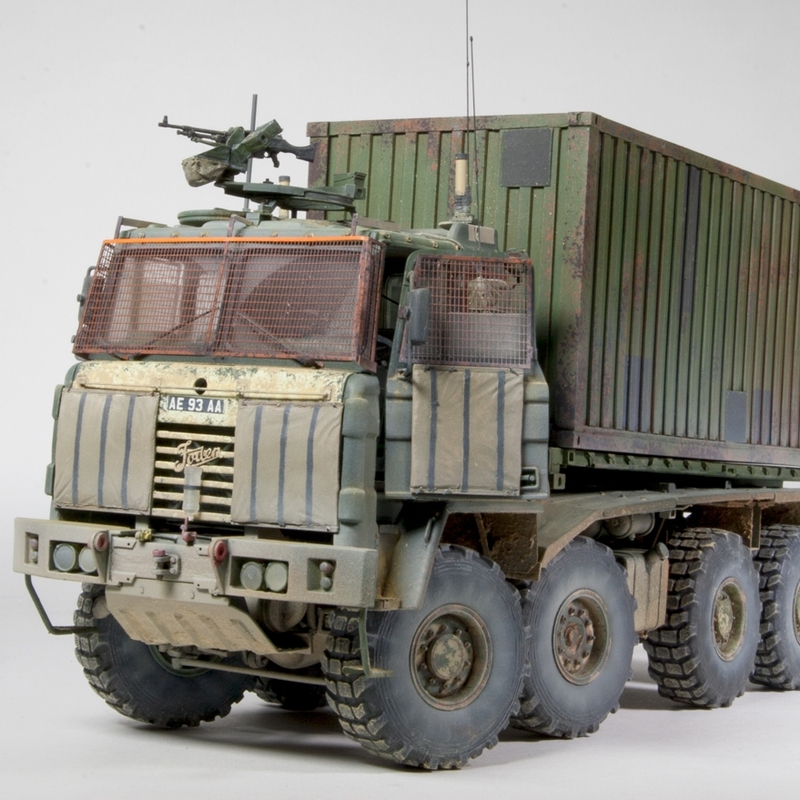 Detailed articles and galleries about building models and the people behind them. We'll try to keep up with Kitty Hawk and Panda - not an easy task. Glen just keeps them coming! Assemble and paint better models. Learn how to weather. Benefit from the know-how of fellow club members. Tips & Tricks is here to provide a growing and useful resource for our club members to benefit from. 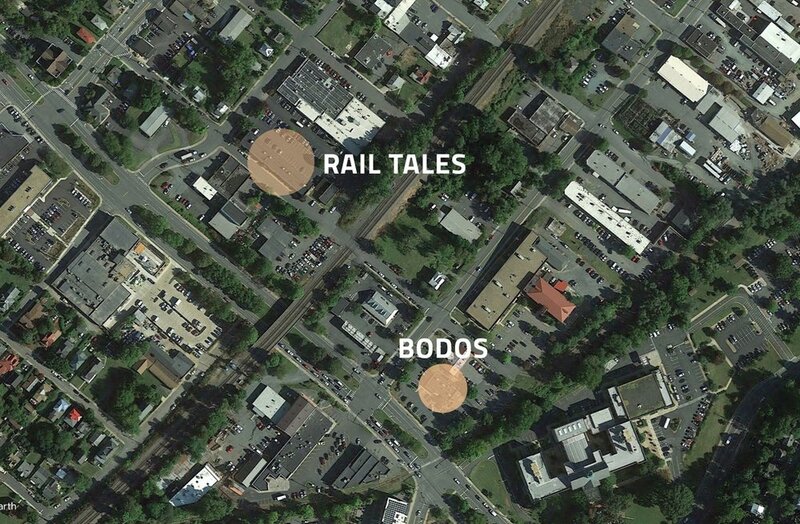 If you know where the Bodos Bagels on Preston Avenue is, turn at Harris Street between the Market/Gas Station and Bodos, then immediately turn left onto Dale Avenue (going behind the gas station), cross the railroad and immediately turn right down Albemarle Street, then immediately turn left into the big parking lot. We are on the left side in the middle of the building with a big sign. Please fill out the form at the right. Someone will try to get back to you within 48 hours. Thank you for contacting the Charlottesville Modelers Club. Someone from the club will get back to you in the next 48 hours - Hopefully! Rail Tales is a resource for all your modeling needs - from model railroad sales and service, to scale models, paints and tools. We do special orders too! Kitty Hawk Models produces a high-quality line of WW2 and Modern 1/32, 1/35, and 1/48 aircraft models. We think they are the best in the business!